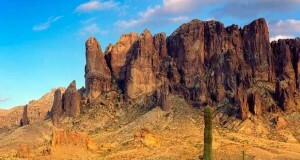 Located in the East Region of Arizona, the Lost Dutchman State Park is a popular place to go camping. 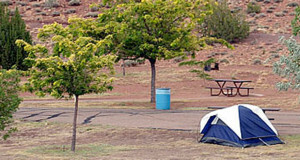 The park has several group camping and RV camping sites. 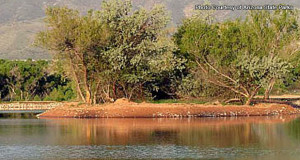 The group camping sites are Roadrunner Ramada and the Main Group Use Camp. 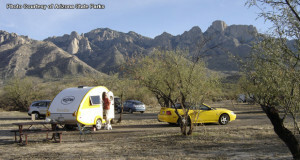 The Road Runner site is for those camping out in tents and has room for anywhere from five to 10 vehicles at a time. The site includes a fire pit and fire grill as well as a water spigot and electrical outlet. It is located close to restroom facilities open to campers.The Main Group Use Camp accommodates a minimum of 10 vehicles and a maximum of 35 RVs or more than 50 cars. Like the Roadrunner site, the Main Group Camp also has a fire pit/grill, an electrical outlet and a water spigot. 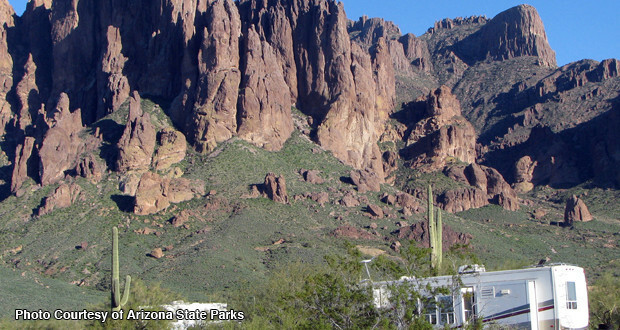 Amenities available for campers at Lost Dutchman State Park include a Visitor’s Center, a gift shop and various exhibits. 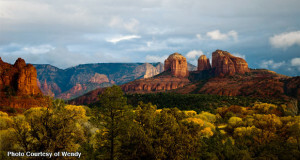 There are also picnic areas and hiking and biking trails. Campers can view wildlife throughout the park. 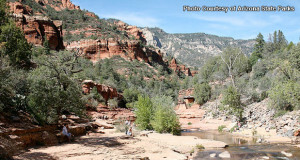 The hiking trails include Treasure Loop, Jacob’s Crosscut, Native Plant, Prospector’s View, Siphon Draw and Discovery Trails. Bikers can use the dirt bike trails and select hiking trails. 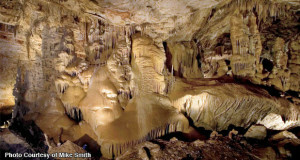 The park is open 24 hours a day and the fee to enter the park is $7 per vehicle or $3 per individual. Fee for a site with electricity is $25 to $30.